Call 702-462-9200 for bail bonds in Henderson or go here for Online Bail Bonds in 3 minutes or less. eBAIL is the most trusted bail bonds company in Henderson, NV. We are a fully licensed and BBB accredited bail company that is authorized by the Henderson Justice and Municipal Court to post bail at its facilities. Attorneys and their clients trust in our professionalism and confidentiality. 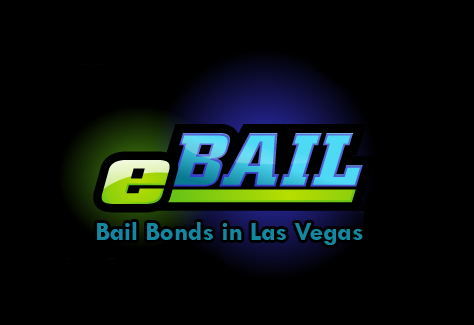 eBAIL is the only company that offers Online Bail Bonds in 3 minutes or less as well as bail by phone by calling 702-462-9200. In your time of need for bail bonds in Henderson, don’t just gamble on any bail company that might be in a run-down office in a dark, scary place. The fee you have to pay is regulated by NV Law (NRS 697.300) at 15% of the Bail amount, no more and no less. Your choice in eBAIL for bail bonds in Henderson is clear. Call us right now 702-462-9200 or visit us at our beautiful office on 3100 E. Charleston Suite 108, right on the corner of Charleston and Mojave. If you cannot come to us we can even come to your work or residence. In your time of need for a bail bond just remember that eBAIL is here for you 24 hours a day. You will be happy you choose eBAIL, guaranteed! Previous post: What Makes eBAIL Different?